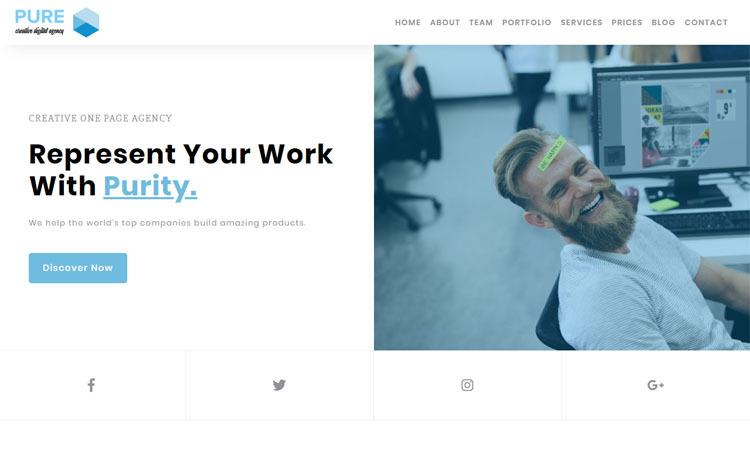 Pure is a free Bootstrap 4 HTML5 one-page agency website template. It has some excellent features and assets like sticky navigation, SVG portfolio grid, pricing table, google map. Pure also has an active contact form with HTML5 validation. 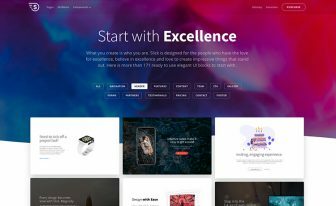 Pure is a creative and modern free Bootstrap 4 HTML5 one-page agency website template. 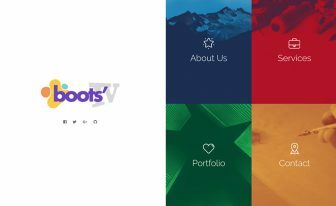 It is a perfect template for agencies and professional portfolios like creative agency, digital agency, freelancers, graphic designers, illustrators, photographers, web developers, digital marketer. 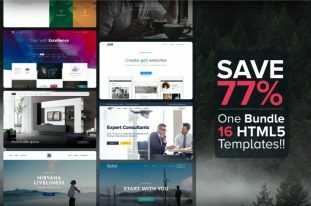 Pure is a good choice if you want to create a quick and easy portfolio or a startup business agency website to showcase your work with a unique and creative touch. All codes are well organized, and that makes it an easily customizable template. Pure comes with three unique header styles. Besides, it has some excellent features and assets like sticky navigation, SVG portfolio grid, pricing table, google map. Pure also has an active contact form with HTML5 validation. 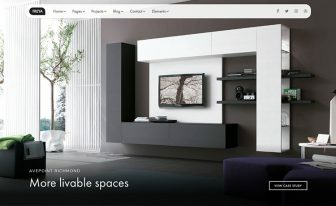 Because of its ready to use and easy to customize feature, creating with Pure is a quick task! 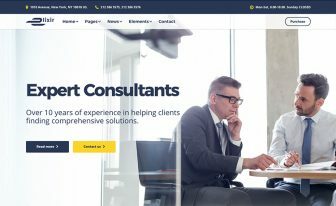 Here are three recommended free Bootstrap 4 HTML5 one-page agency website templates.